Please click on our Facebook or Instagram icons to get our current store hours. 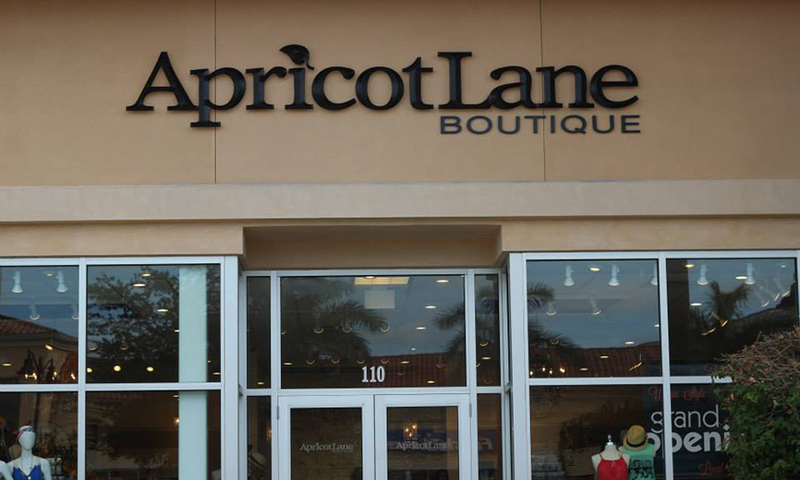 Established summer of 2014, Apricot Lane Boutique- Fort Myers is locally owned and operated by Michelle Greene. 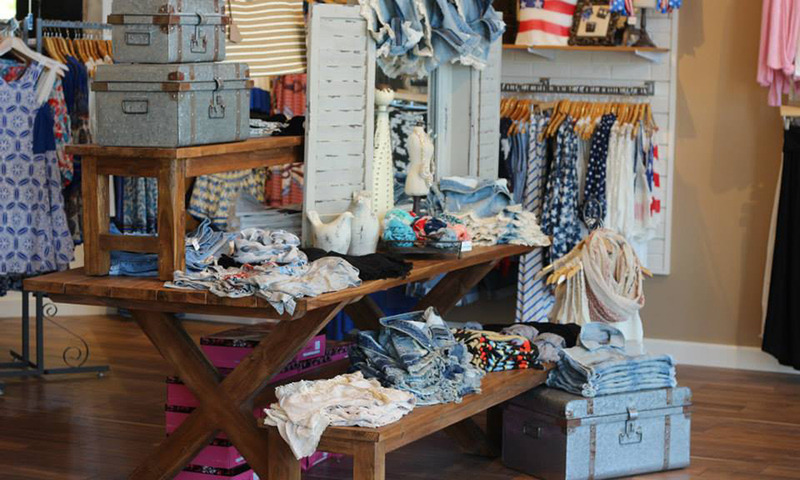 I have always had a passion and an eye for fashion and was first introduced to Apricot Lane when she was invited to her girlfriend’s grand opening store event in Louisville, KY. 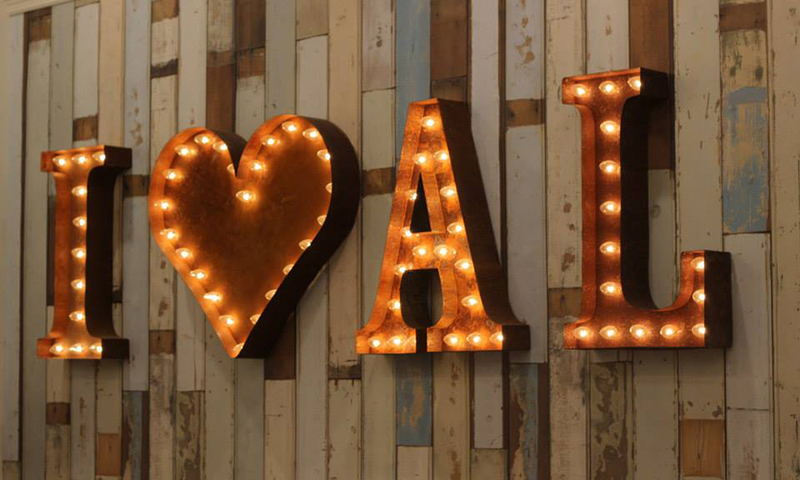 I immediately fell in love with the store and concept it delivers. 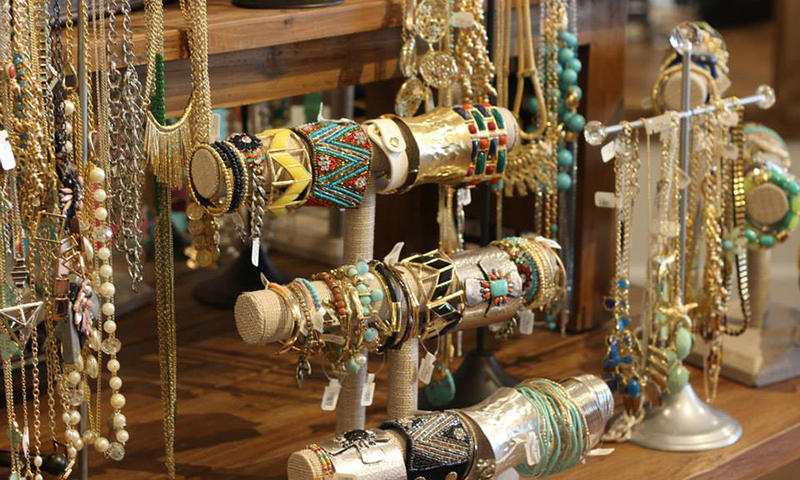 The fact that one place could give a customer that new fashionable outfit dressed from head to toe, accessorized with beautiful jewelry. 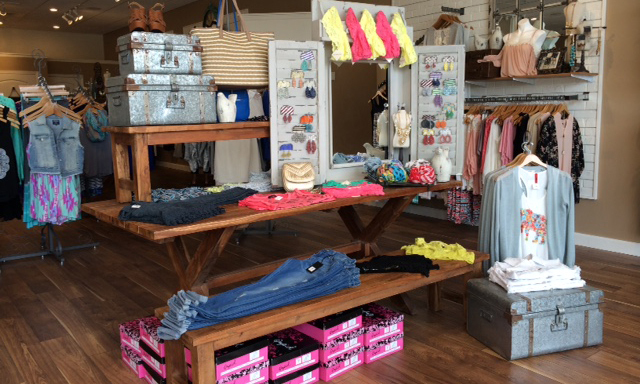 A complete outfit at affordable prices, Apricot Lane offers something for everyone!